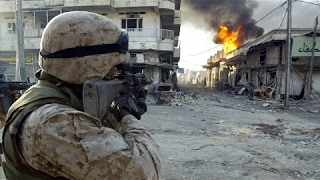 Violence In Mosul During 2003 Invasion. 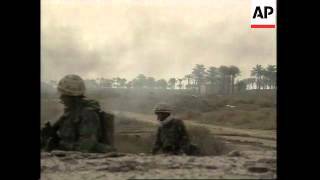 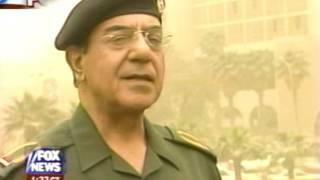 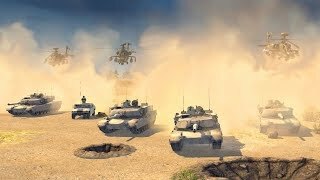 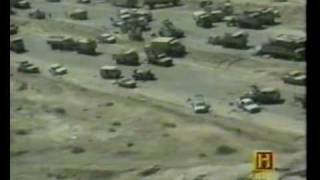 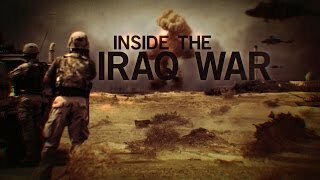 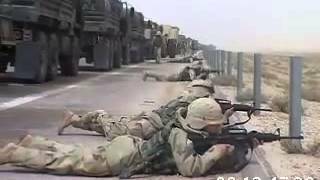 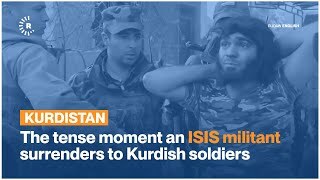 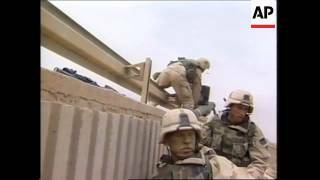 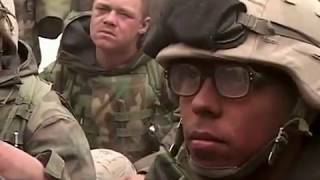 News - Iraq War - Part 1 - Tape 2 - Entering Baghdad - Baghdad Bob - 7 Apr 2003 2:30 Am E.T. 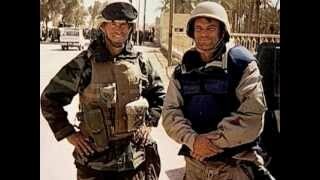 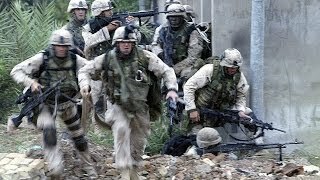 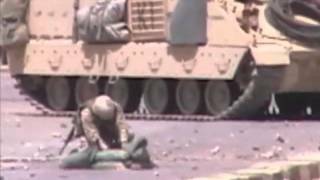 Iraq War Day 17, April 2003.